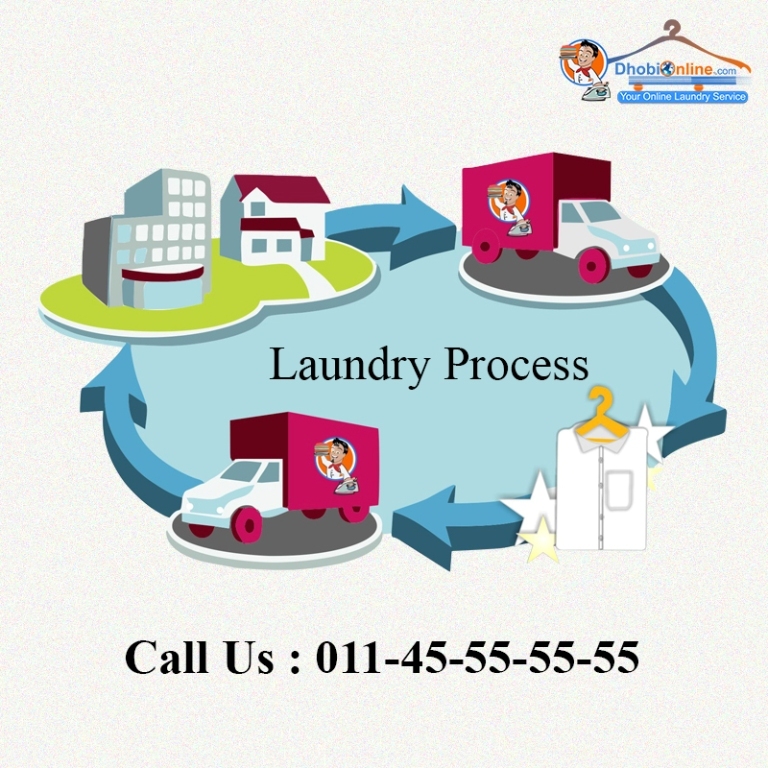 Dhobi online is an online laundry service that deals with washing, drying, ironing and dry cleaning of clothes. We provide the best quality Laundry and Dry Cleaning services to people across Delhi and NCR at very reasonable rates though free pickup and delivery of clothes. Come hail or storm, you'll get your clothes dried, ironed and folded in a neat way always. Call 011-45-55-55-55 to avail our services.